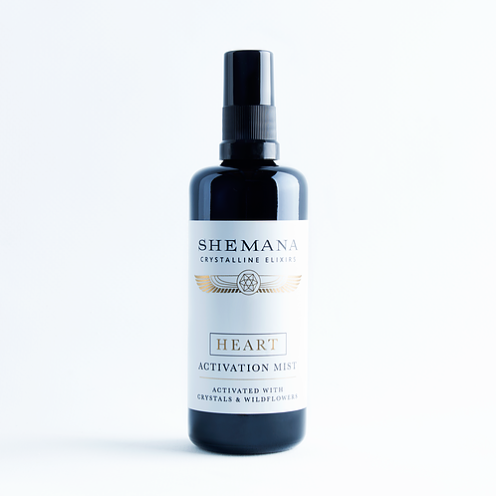 Our hugely popular Heart Elixir is now available in a Mist. 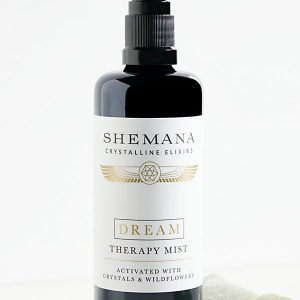 This blend of beautifully scented essential oils is infused with an ancient alchemy sequence that allows opening, healing and activation of the true heart. 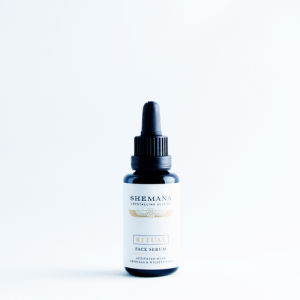 Pure water, Jojoba oil, Rose damask absolute, Vanilla Absolute, Patchouli, other essential oils, Polysorbate20, Phenoxyethanol. Organic Flower & Crystal Essence: Rose Quartz, Kunzite, Pink Tourmaline, Sydney Rose, Little Flannel Flower, Fringed Violet, Red Suva Frangipani.